The new CS6K-300MS SuperPower modules from Canadian Solar are the latest innovation from this well respected solar panel manufacturer. 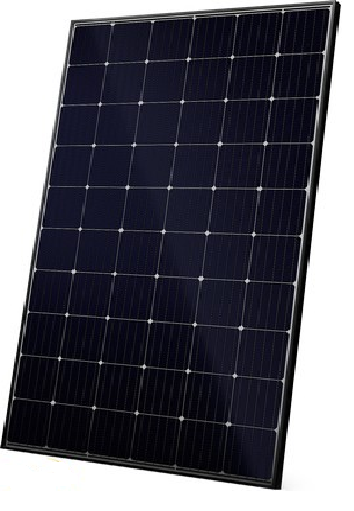 These monocrystalline modules feature the Mono-PERC cells which are designed to improve both efficiency and reliability. One of the main advantages of the new PERC cells is better energy performance, even on cloudy days, and during morning and evening hours.